When you make your living in the metal trade, you know that fluctuating prices can mean the difference between a good living and barely getting by. They also mean the difference between a worthwhile trip and wasted time if you’re simply selling metal on the side when your regular work day is over. Recycling metal can be a lucrative endeavor if you know how to approach it the right way. It's important to know what the prices are for different metals before you haul a load of copper or steel to your local recycling plant. One call can allow you to gauge where the metal market is on a given day so you know whether to hang on to your haul or go ahead and sell it. Having a good idea of the weight of your scrap metal cache is also a good idea, if possible. 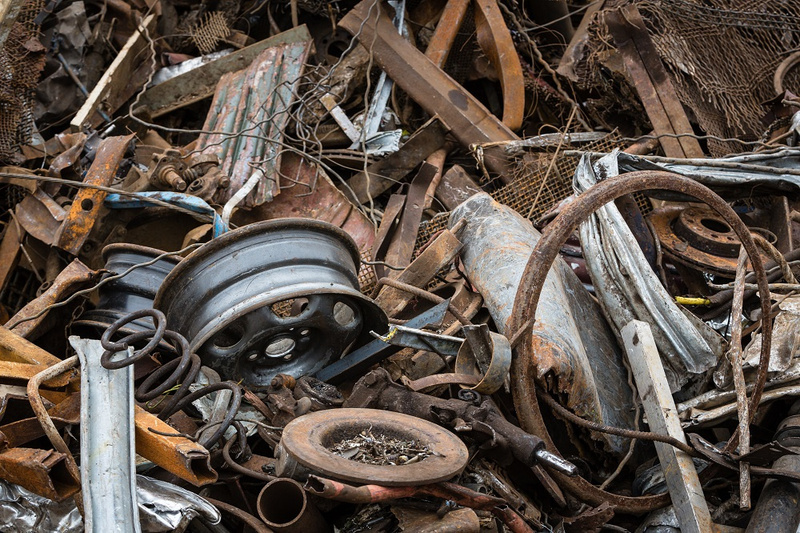 Your local scrap yard will likely give you metal value in terms of price per 100 pounds. Sometimes, it's possible to weigh small amounts of metal at home, like a moderately-sized haul of copper piping from an air conditioner installation project. 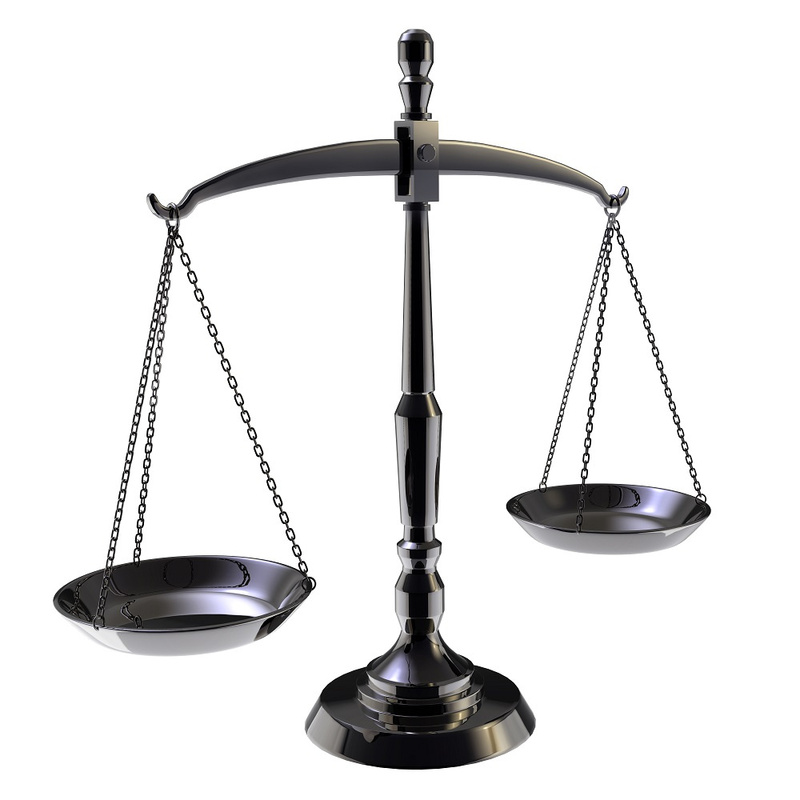 You can even estimate the weight of very large items, like cars, trucks, or buses. Usually, a quick internet search of the make, mod el, and year of a vehicle will also reveal its approximate weight. Other times, estimating weight is harder, like if you have an enormous pile of steel horseshoes and you have no idea how many you have. In this instance, you'll probably just have to wait until you get to the scrap yard and drive across the scales to find out how many pounds of metal you’ve accumulated. So, even if you have a large amount of metal, it's best to watch the scrap yard prices before loading it all up and making a trip to recycle it. You'll find that scrap metal prices fluctuate on a daily basis. They're based on international and national markets. If you call a recycling plant and find that the pricing has dropped, waiting to bring your metal will not only save you money and how much the plant will reimburse you, but it will also save you the hassle, time, and gas you spend on the endeavor. Depending on how much metal you have, such a project can sometimes take most of the day. You should plan on working with your local facility, however, because although the places you'll run across online can sometimes give you accurate estimates for metal pricing, you’ll have a really hard time getting your metal to them in a cost-effective way. Therefore, when you're looking for a metal scrap buyer in Clare, MI, go local, build a rapport with your local recycler, and check prices regularly before dropping off any metal you find. You'll most likely find that well-established recyclers will want to work with you and get you the best price possible for your materials so that you’ll use them again and again and you'll tell your friends to use them. While you're waiting for optimal metal prices, don't stop looking for recyclable materials. You may run across metal in unusual places, like if you're helping a friend clean out an old barn or if you’re assisting a relative with a move. Home improvement projects bring opportunities, too. You may be able to recycle old appliances, things like water heaters, washers, and dishwashers, you remove from your house. If you find metal you want to recycle, always make sure you do it ethically by asking permission of the owner before transporting it from their property. See www.fairsalvage.com/clare-division for more tips and information.